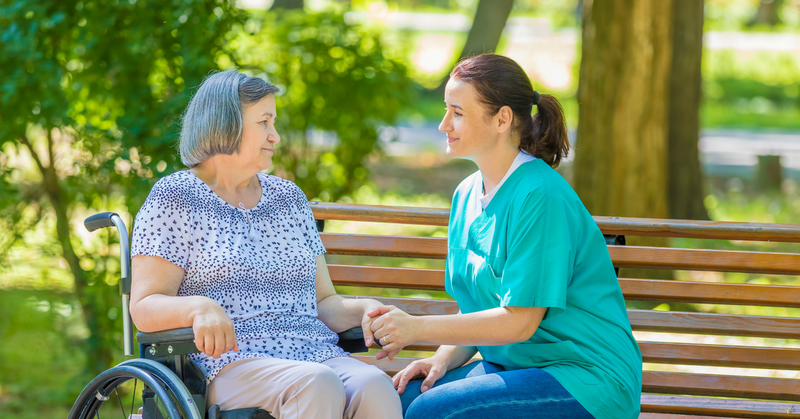 At the PCA, we have been promoting and protecting the consumer-directed model of care since 1977, because we believe that, while it offers consumers the most freedom of choice, it is also most beneficial to the caregiver. You will enjoy greater continuity in your relationships with your clients, more generous compensation, enhanced professionalism and an overall support of caregiver entrepreneurship. When you offer services through a PCA member registry, you will gain more trust from your future clients because you are part of an organization that has achieved credibility for its higher ethical standards. Please take a moment to review the PCA's Code of Ethics, which every caregiver registry must follow to demonstrate its straightforward commitment to the Association, its clients and the in-home care industry. Caregivers work one-on-one with seniors and people with disabilities in the clients' homes. If you are an independent caregiver and you would like to offer your skills to clients through one of our member registries, please contact a member registry in your area. You can locate one here. Review the IRS' publication for small business, including filers of Schedule C to the IRS Form 1040, here. Review the IRS' publication dedicated specifically to tax-deductible business expenses here.